Make your home feel a lot more complete and furnished by introducing this gorgeous Gold Wall Mirror. 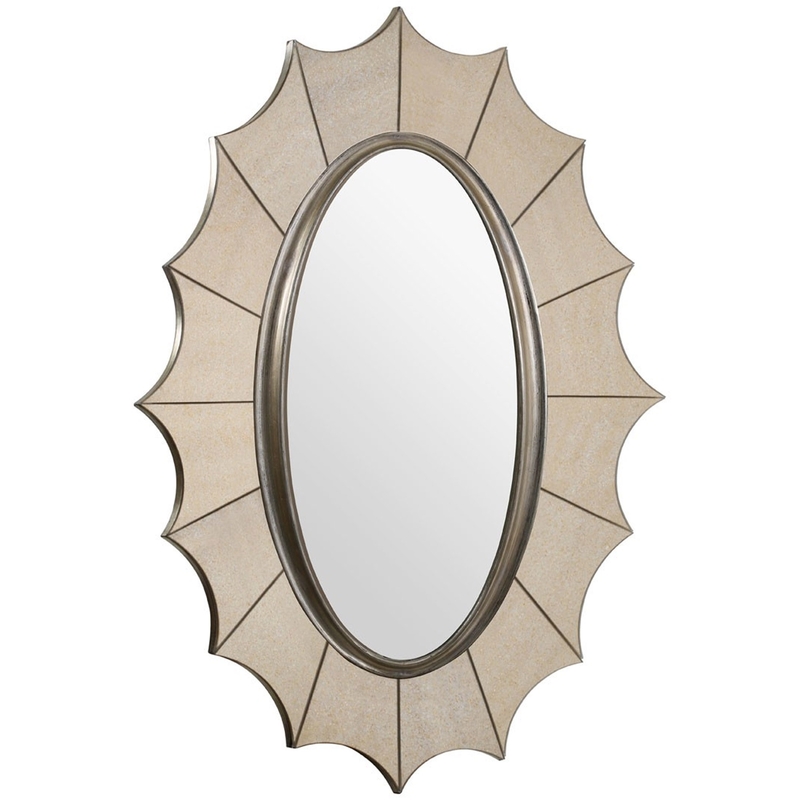 This wall mirror features a lovely design which takes a traditional oval shaped mirror and gives it a contemporary twist. The frame has been extended and winged out to create a very eye-catching and interesting piece.